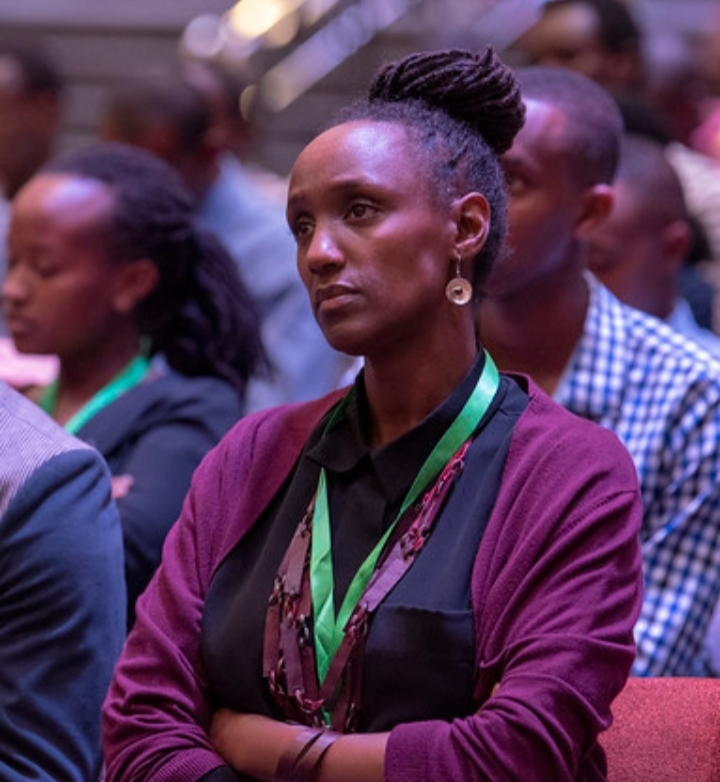 On April 4, Rwandans and friends of Rwanda kicked off official commemoration of the Genocide – on the 25th anniversary. 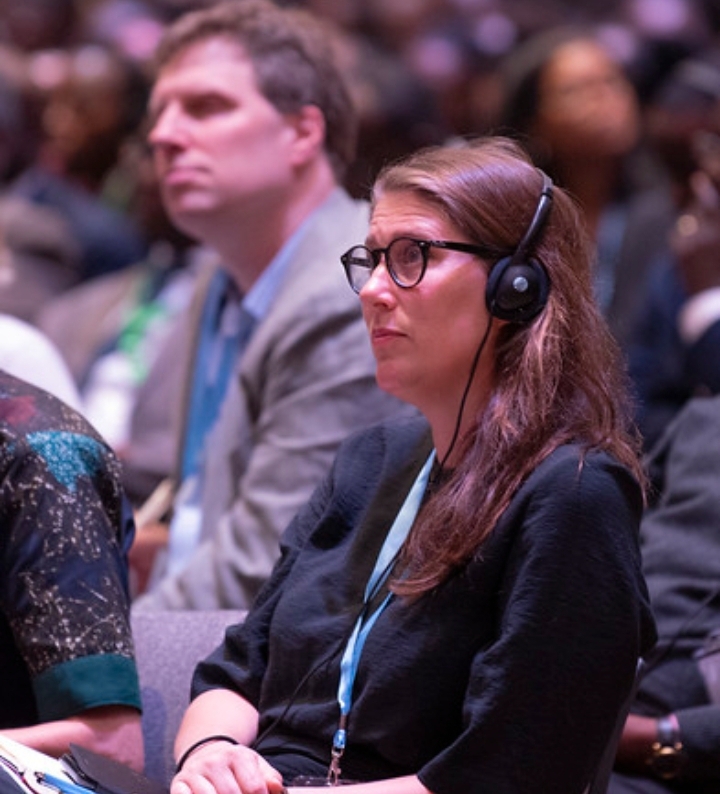 The series of events kicked off with a 2-day International conference, attracting over 500 participants, including scholars and policymakers from all over the world discussing Rwanda’s remarkable progress despite the worst past the country went through. 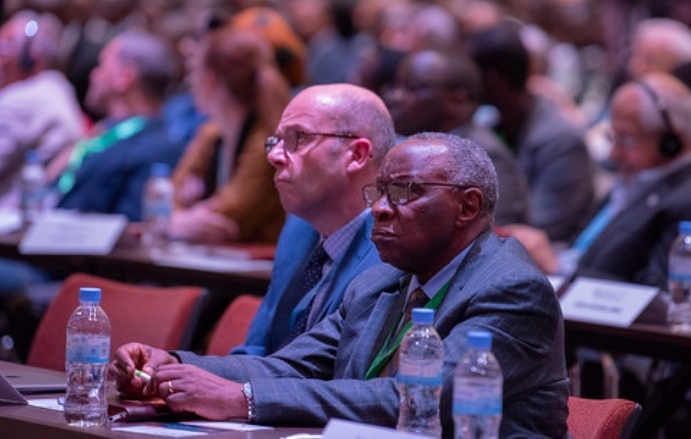 The conference that took place at Intare Conference Arena in Rusoro, Gasabo district in the capital Kigali, attracted high profile officials including Rwanda’s First Lady Jeannette Kagame, former Nigeria President Olusegun Obasanjo as well as scholars from France and South Africa, among others. 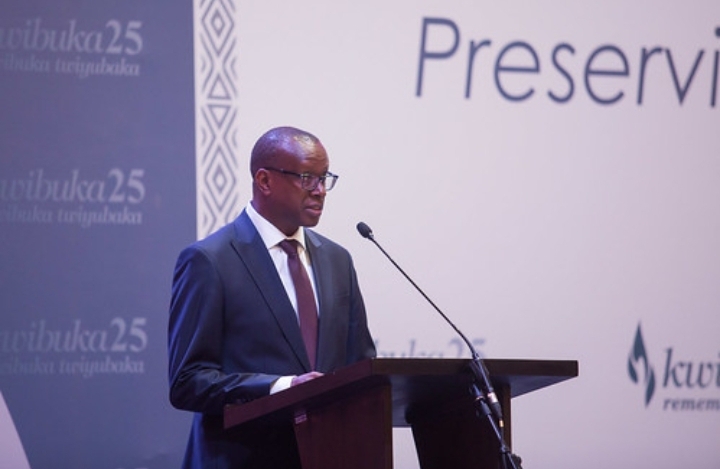 Rwanda has been at the forefront on the global arena – mainly due to its unmatched reconciliation journey, despite hardships. 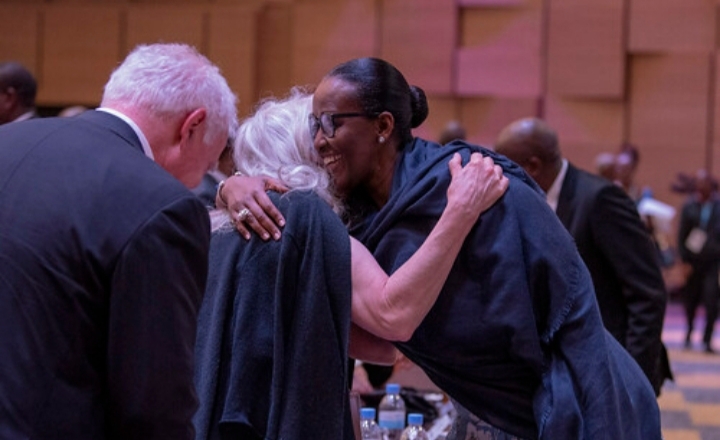 In the wake of the Genocide, the world believed Rwanda could not turn the page and reunite – given the scars the genocide had caused on the hearts of its citizens. 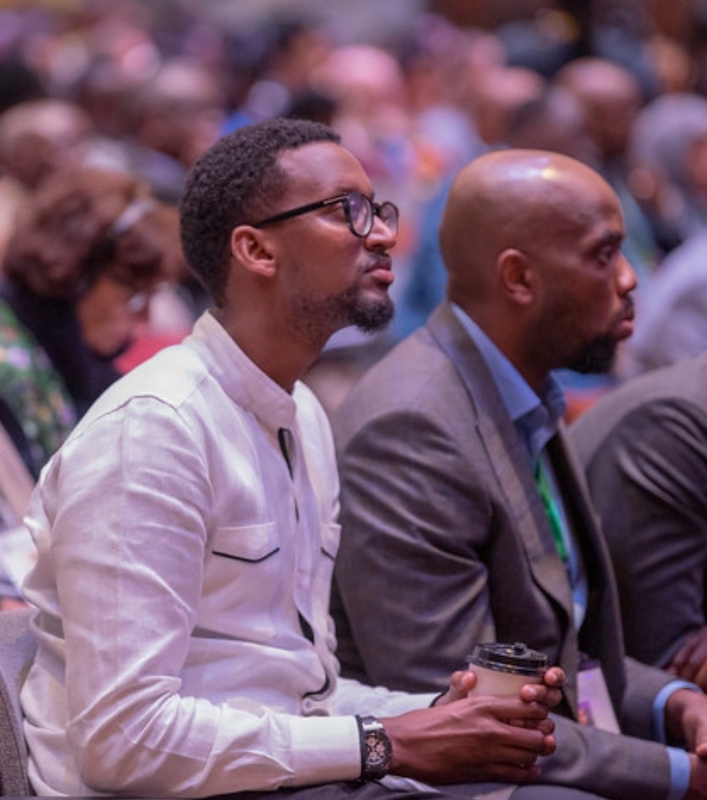 However, speaking at the conference, former President Obasanjo recalled President Paul Kagame who led a rebel group as an exceptional leader whom Rwandans owe a lot. 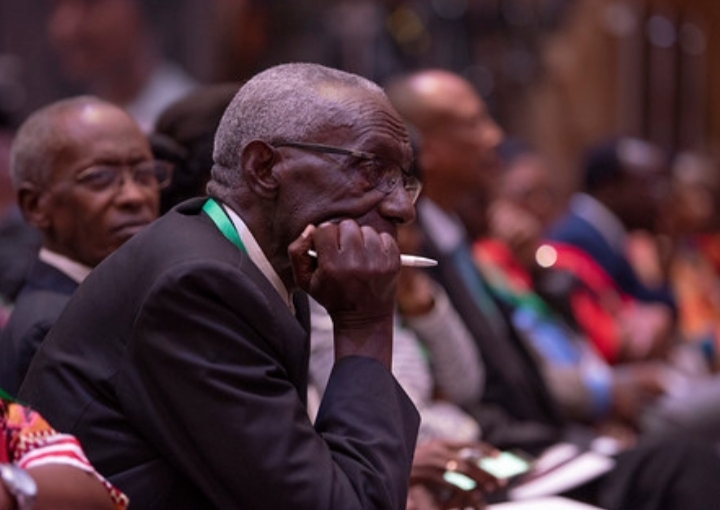 He cautioned the international community to never again allow any other tragedy like the 1994 Genocide against the Tutsi to take root anywhere. 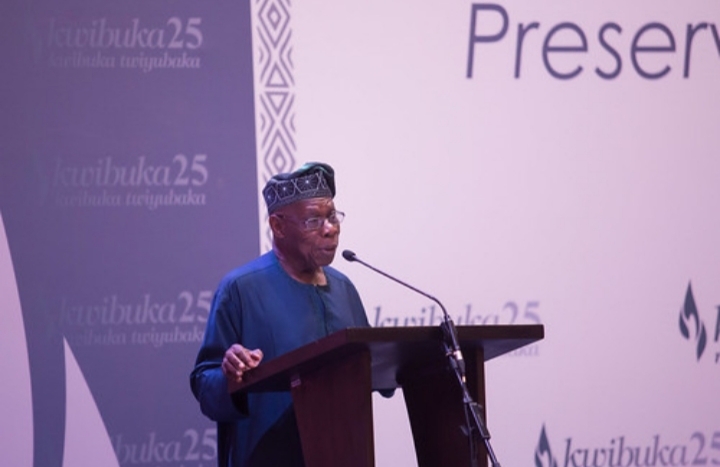 “Rwanda is the third in Africa and 39th in the world in doing business, that’s way above many countries…Rwandans have achieved a lot, but most importantly living together, 25 years after the Genocide,” Obasanjo said. 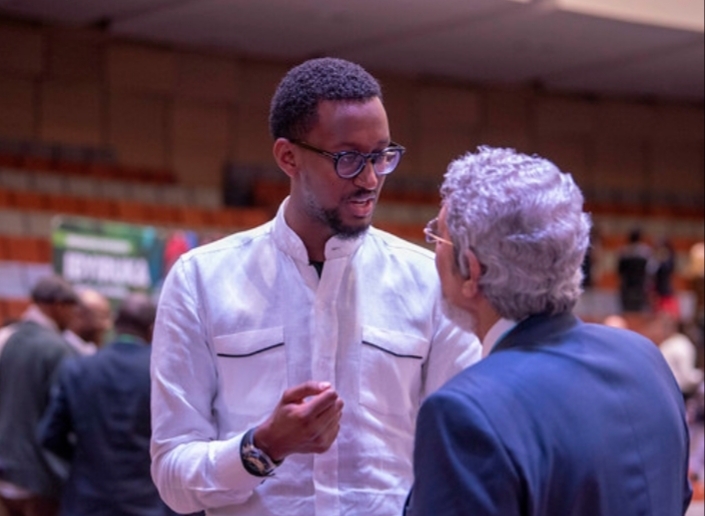 South African Scholar Boatamo Mosupyoe also commended Rwanda’s progress after the Genocide and appealed for continued education to help future generations to memorise what happened in Rwanda. 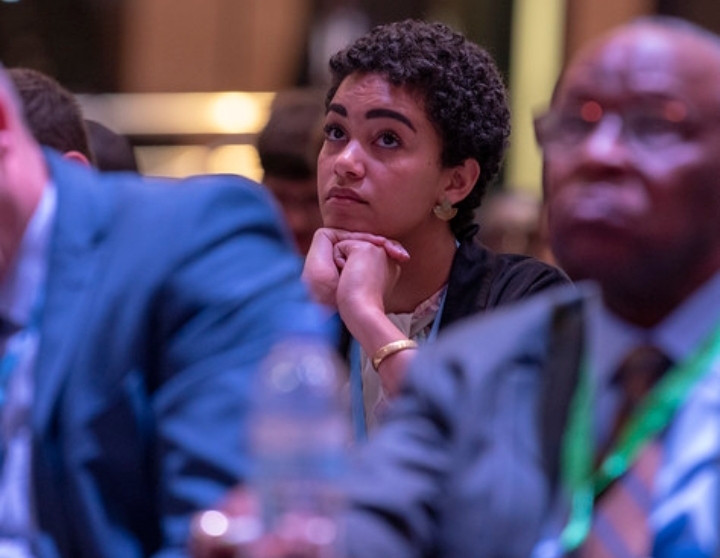 Speaking at a panel, she said: “There has to be continued education from generations to generations – teaching them accountability and responsibility – to ensure that the genocide never happens again,” she said. 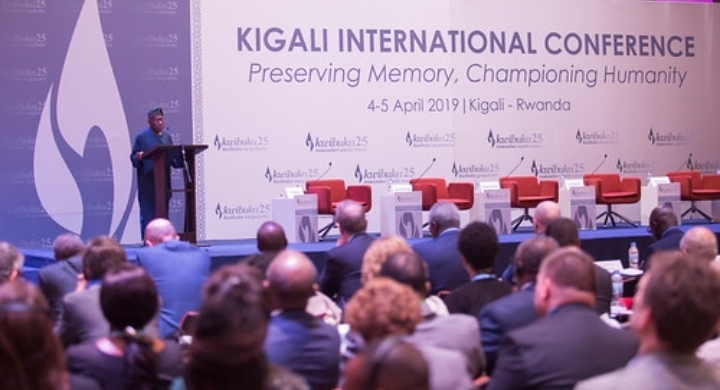 The conference ends tomorrow, April 5 ahead of official commemoration of the 25th anniversary of the Genocide on April 7. In Rwanda, the 7th of April marks the beginning of a 100 days of commemoration of the Genocide. Throughout this period, stories of Remembrance and Renewal will be shared.